Making Dogs Happy is a one-day symposium presented by the Association of Pet Dog Trainers Australia (APDT) with presentations and workshops to help you better understand your canine companion on June 2, 2018 in Sydney. 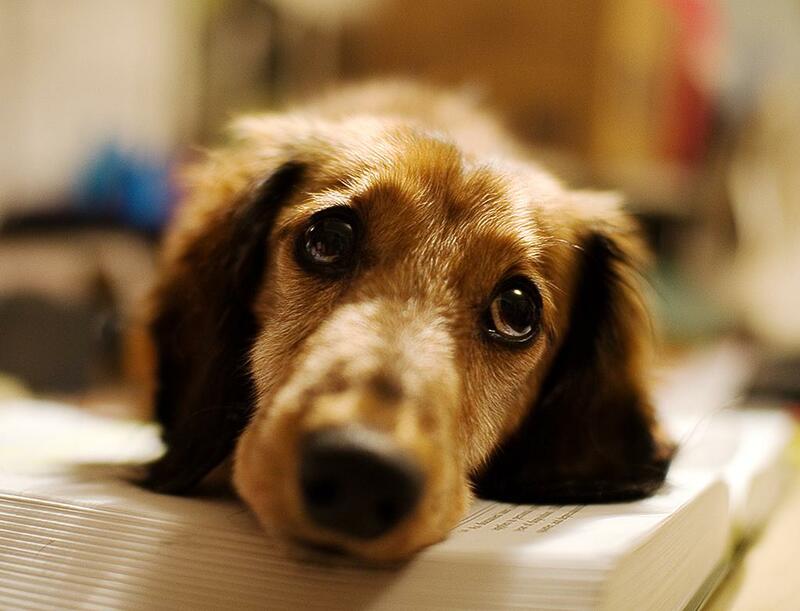 How does good dogmanship make dogs happy? Professor Paul McGreevy (lead image) is a veterinarian, ethologist and author. He is Professor of Animal Behaviour and Animal Welfare Science at the Sydney School of Veterinary Science and a leading member of the Dog Ownership and Human Health node. 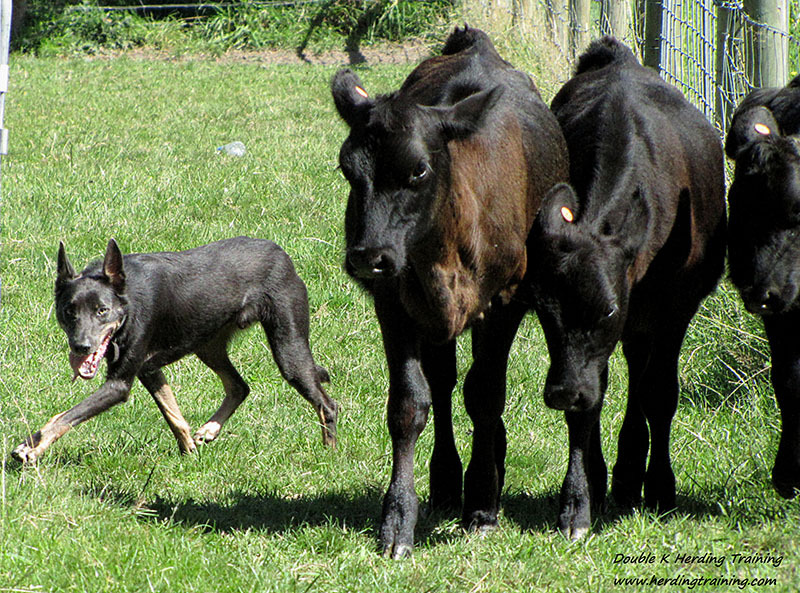 His work focuses on understanding the behavioural biology and the needs of dogs and horses. 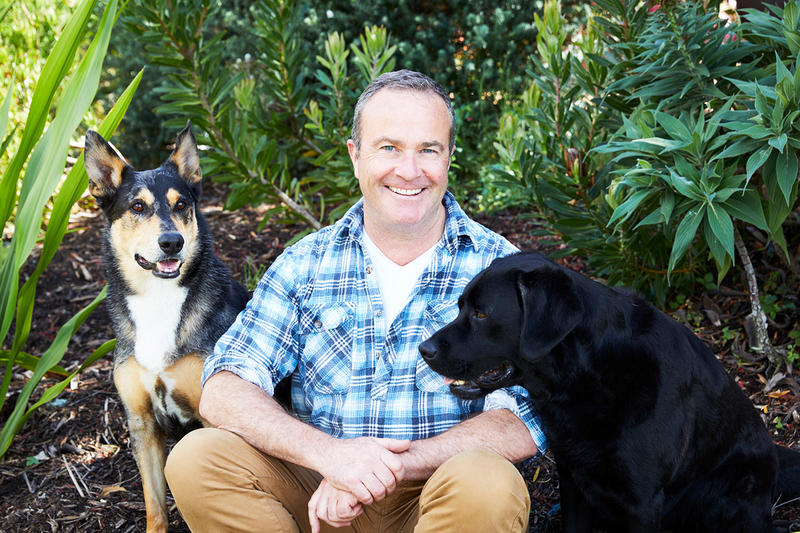 The author of over 250 peer-reviewed scientific publications and eight books, Paul has received numerous Australian and international awards for his research and teaching innovations, most recently the International Lifetime Achievement Award from the UK’s Kennel Club. Some of his noteworthy titles are Carrots and Sticks: Principles of Animal Training, The Modern Dog and co-author of Making Dogs Happy. Professor Manos Stamatakis - leader of the Charles Perkins Centre project nodes on Incidental Physical Activity and Sedentary Behaviour; and Dog Ownership and Human Health. He leads numerous international collaborations involving major epidemiologic cohorts such as the 1970 British Birth Cohort, the Health Survey for England, and the UK Biobank. He has received funding from numerous major UK, Australian and international funders. His work is regularly featured in Australian and international TV, radio, and print and online media. Dr. Melissa Starling - Melissa Starling holds a BSc (Hons) in zoology and a PhD on dog behaviour, personality, emotions and cognition. She has long had a passion for animal behaviour and animal training that has only intensified the more she learns. She has experience training flighty prey animals as well as bold, opportunistic dogs. Melissa understands that sometimes our animal companions behave in ways that are upsetting and make us feel responsible, frustrated, or unhappy even as we simultaneously feel helpless to change their behaviour. Melissa likes human psychology almost as much as animal psychology. 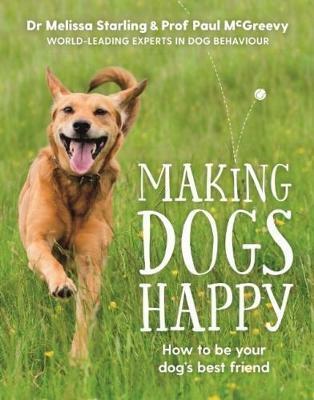 She is the co-author of 'Making Dogs Happy'. Dr Liz Arnott - Liz graduated from the University of Sydney in 2003. She began her veterinary career as a mixed animal practitioner on the mid-north coast of New South Wales. Following a year of practice in the United Kingdom, she took a veterinary position in Tamworth focusing on small animal medicine. Liz was awarded a Masters in Small Animal Practice from Murdoch University and achieved membership to the Australian College of Veterinary Scientists in 2011. Working in rural New South Wales for many years has given her an appreciation of the working partnership between farmers and their dogs and she is looking forward to further exploring this relationship throughout her research. Liz is currently completing her PhD on Australian herding dogs. Dr. Elyssa Payne - Elyssa Payne holds a B. Animal and Veterinary Bioscience (Hons.) and a PhD dogmanship. She is interested in helping people acquire the skills that allow them to become the best of friends to their dogs and addressing the issues that all too often lead to dogs being surrendered, relinquished and euthanased. Her research has shown how our own personality can influence the way we train dogs. Elyssa is now using her knowledge to help educate dog owners to be reflective practitioners of dogmanship and consequently achieve the best possible relationships with their dogs. 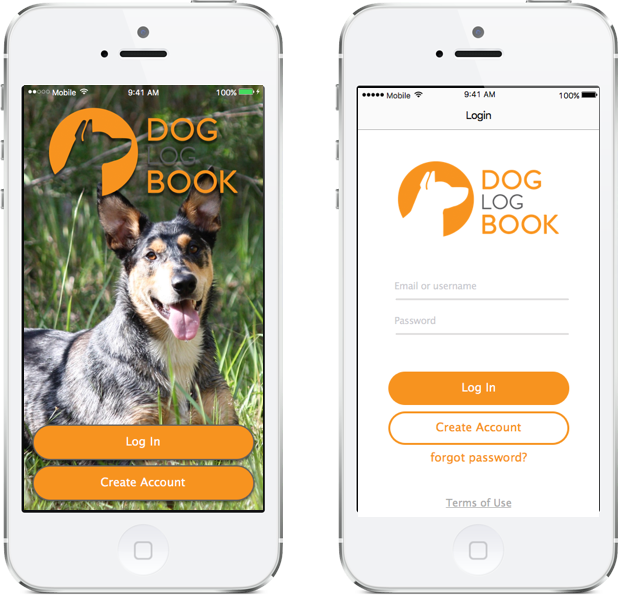 Sophie Masters - Sophie is the project manager for the team’s flagship app, doglogbook. She has many years’ experience in managing projects and programs. Sophie is also currently working on VetCompass, a related national veterinary research project that will increase our understanding of the diseases, conditions and treatments of dogs, cats and horses. It meshes neatly with the data on dogs from doglogbook. Lauren Powell - Lauren Powell is a PhD candidate with the Dog Ownership and Human Health research node at the University of Sydney. She holds a Bachelor of Animal and Veterinary Bioscience with First Class honours. Her Honours research focused on canine behavioural genetics. Through her years of experience at the RSPCA, Lauren developed a strong interest in the human-dog bond and its influence on human and canine health outcomes associated with dog adoption. This interest is reflected in her current research that focuses on the biological mechanisms of interspecies bonding, specifically the possible role of oxytocin. Dr. Melissa Starling and Prof. Paul McGreevy will be signing copies of their latest book, Making Dogs Happy. Copies will be available for purchase ($35) during the symposium. Cost: $120 (General Public); $90 (APDT members).